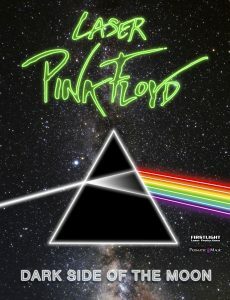 Listen to Pink Floyd’s classic album in its entirety animated with captivating laser light imagery. This is the ultimate laser show experience. We’ll see you on the dark side of the moon. Advance general admission ticket sales are available for all evening laser shows. Click here to purchase your tickets in advance. For advance tickets for seniors ages 62+ or ESC members, call us at (541) 682-7888. 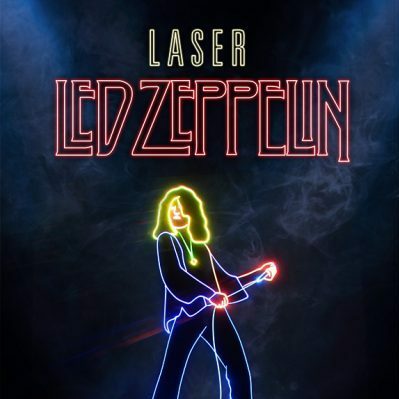 Please be advised that laser shows contain bright, sometimes flashing lights and loud music. This experience is not recommended for guests who are highly sensitive to light and noise. 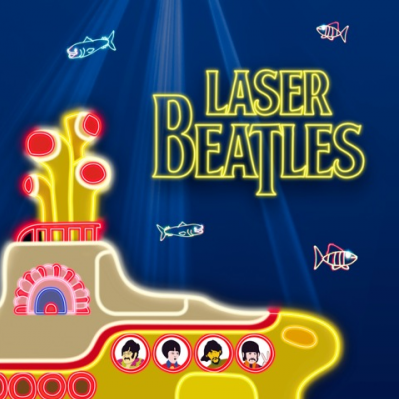 Please note: all laser shows start on time and no late seating is permitted. Our show schedule is subject to change. We recommend checking our calendar before your visit for the most up-to-date schedule.